Police have been given four weeks to interview witnesses over the death of a man in Belfast City Hospital three years ago. 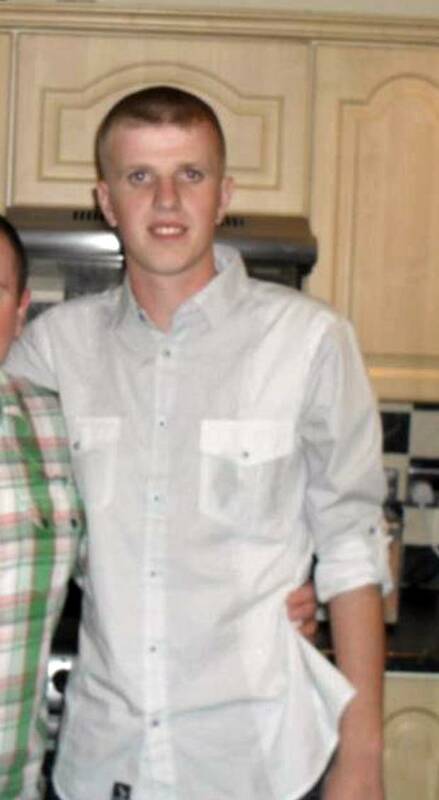 Coroner Joe McCrisken told PSNI officers at a preliminary hearing into the death of Seanpaul Carnahan that he expected to see witness statements by May 13. Mr McCrisken, speaking at Laganside courts, said the situation had “gone on too long” and indicated a number of medical staff could be called to attend the inquest on September 26. Mr Carnahan died aged 22 after being admitted to the hospital with a brain injury sustained during a suicide attempt. When admitted, the chef from the Beechmount area of west Belfast weighed 12 stone. When he died five months later in July 2013 he weighed five stone. Official medical notes obtained by the family from the Belfast Trust – and seen by the Belfast Telegraph – show that during Seanpaul’s five months in hospital he was given a day’s worth of food in the space of two weeks. The lack of nutrition caused a serious condition known as refeeding syndrome, and in the last nine weeks of Seanpaul’s life he became more and more ill as his body attacked itself for food, before he eventually died. Last month this newspaper reported claims from his mother Tracy that police dragged their heels after her solicitor found the force had not formally interviewed any medical staff involved in Seanpaul’s care. The solicitor and the family had been pushing for a corporate manslaughter or gross negligence charge to be brought against the Belfast Trust.